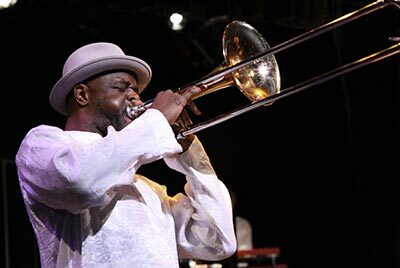 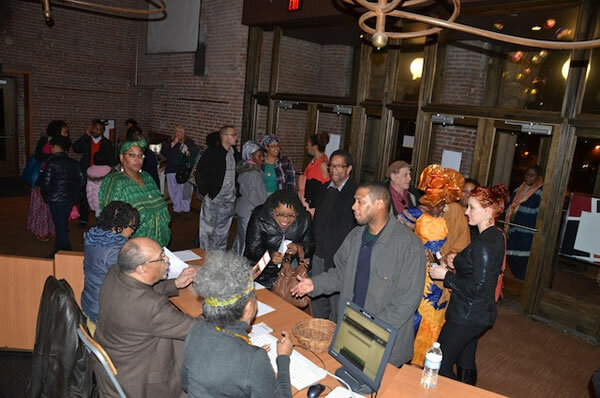 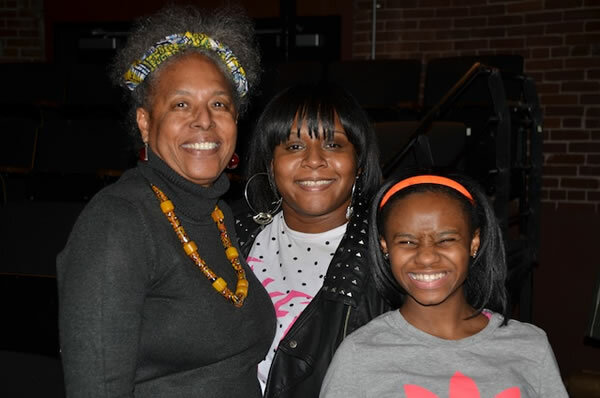 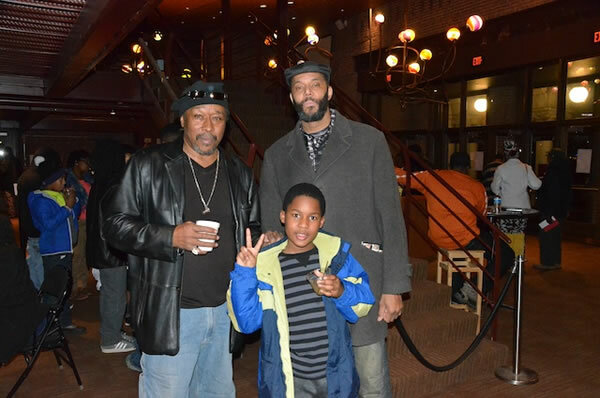 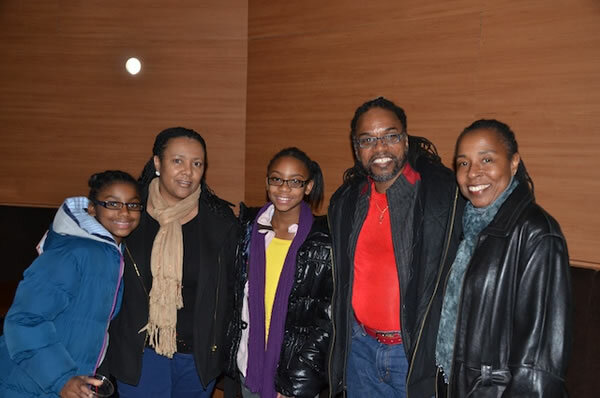 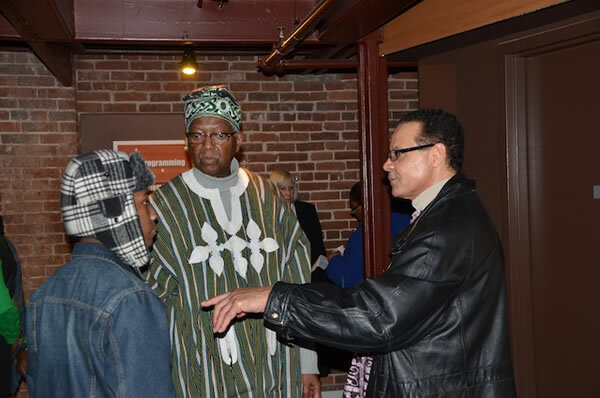 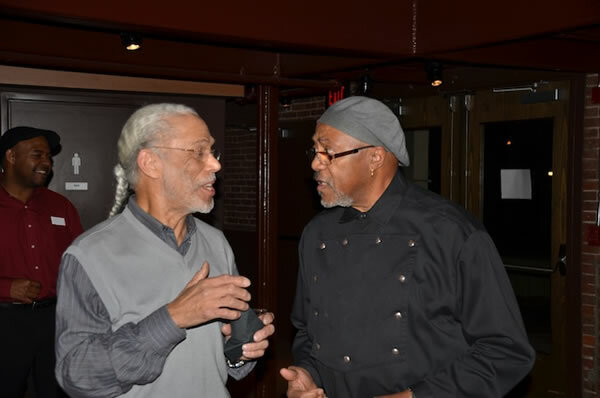 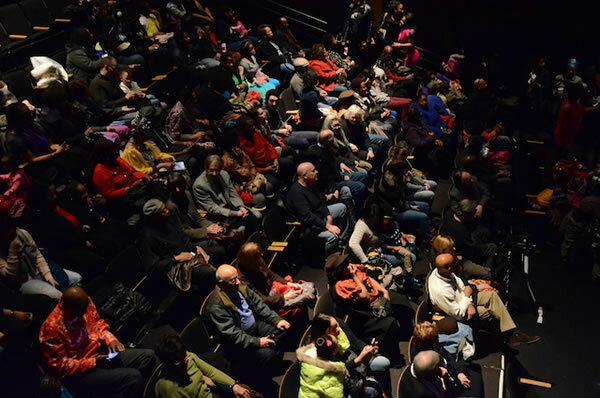 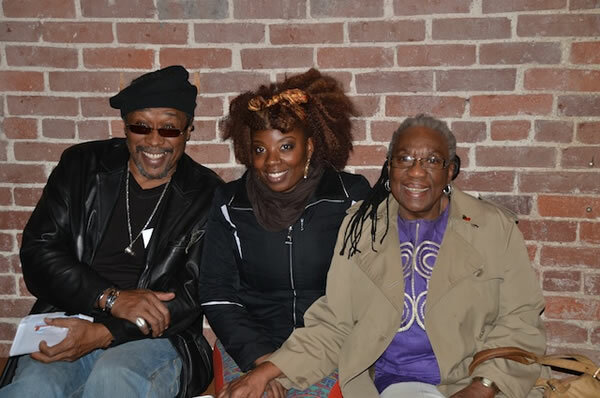 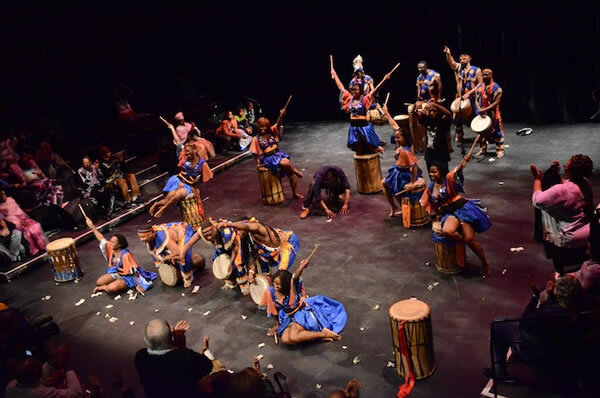 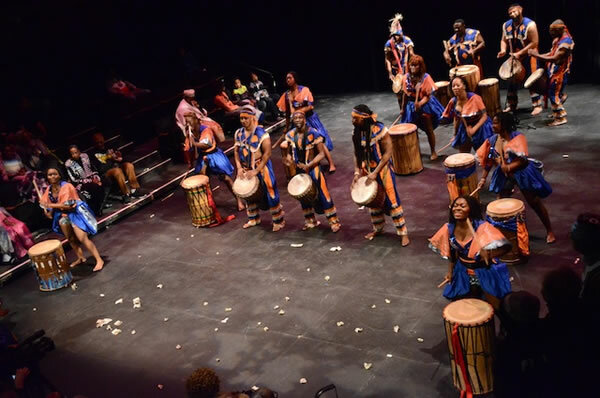 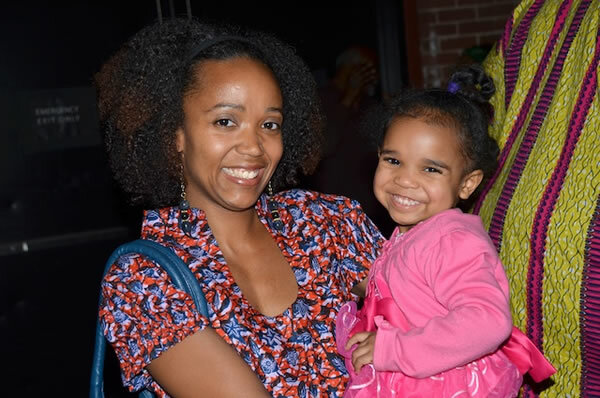 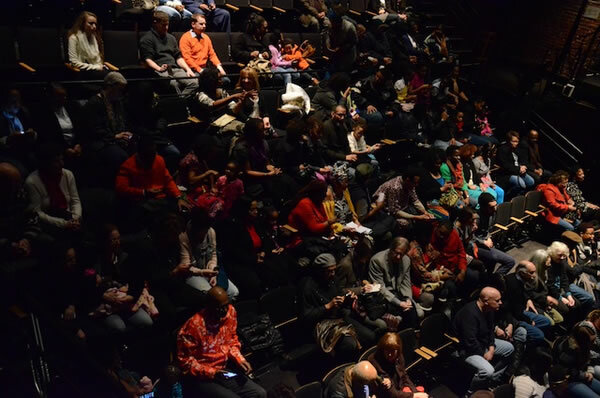 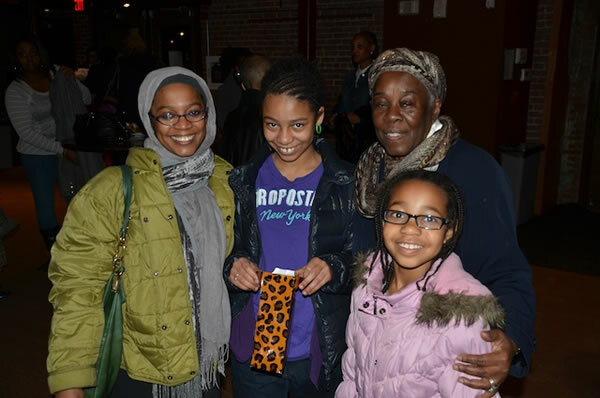 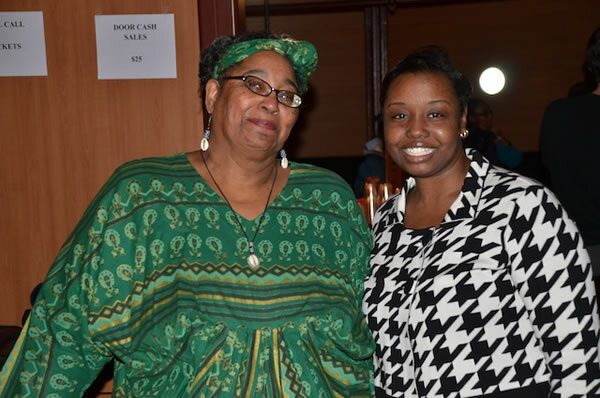 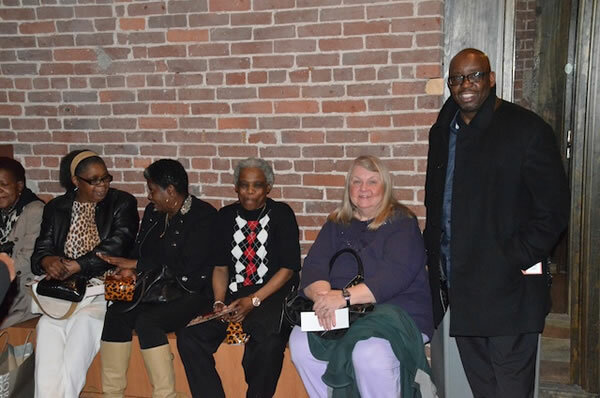 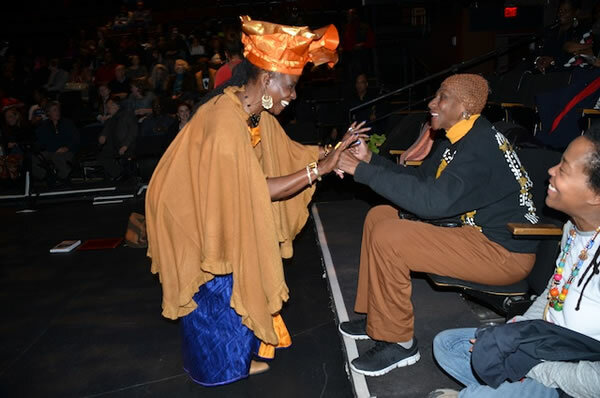 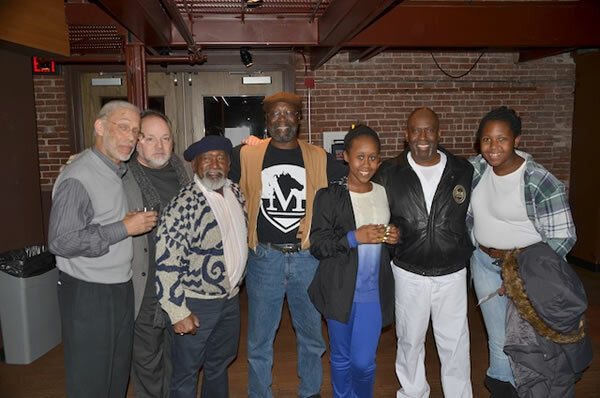 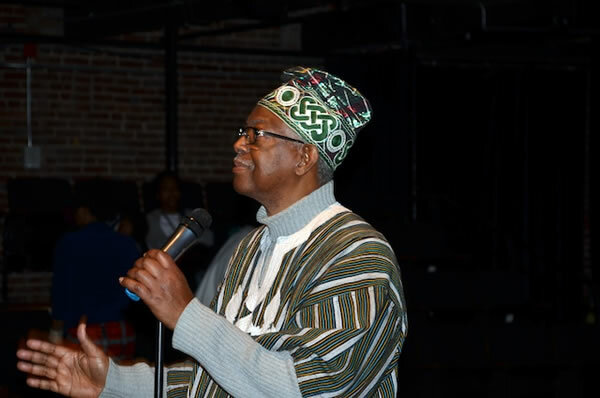 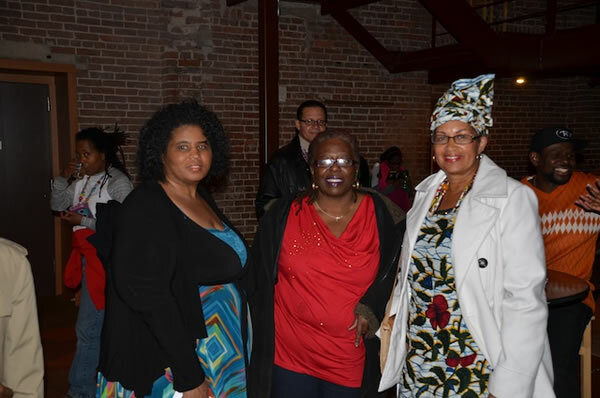 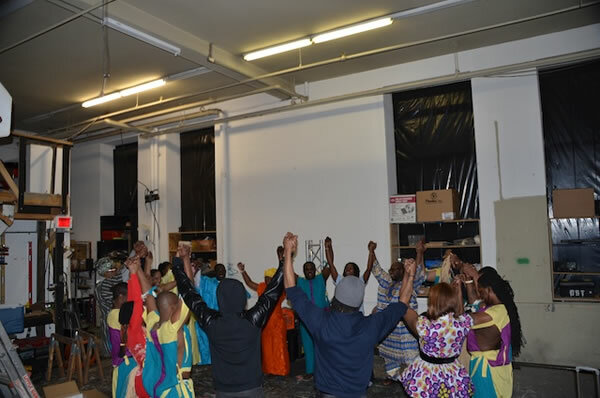 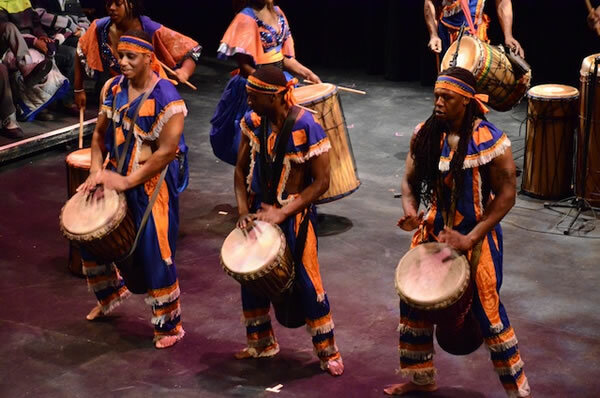 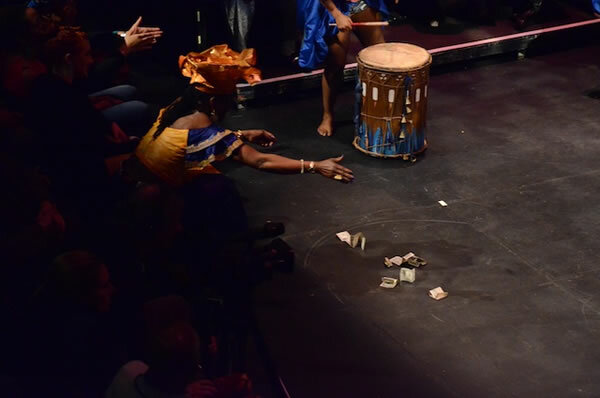 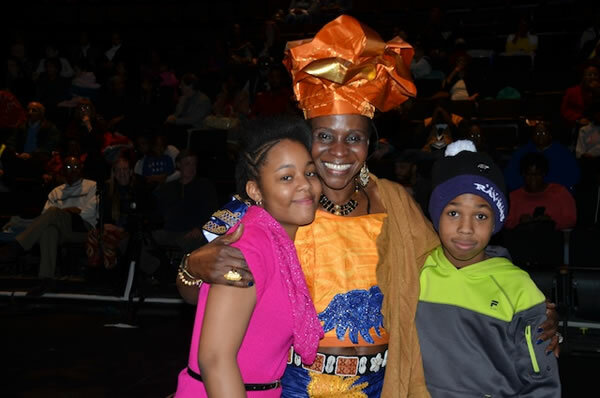 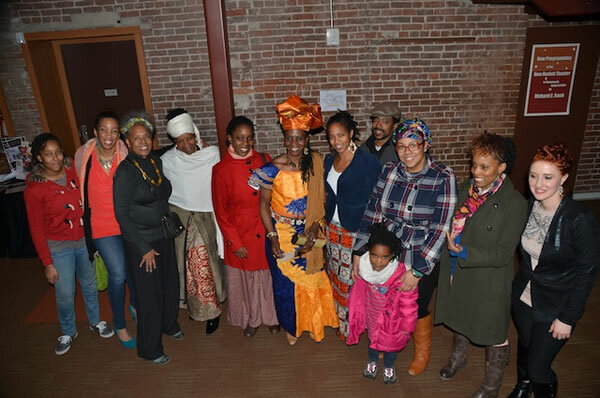 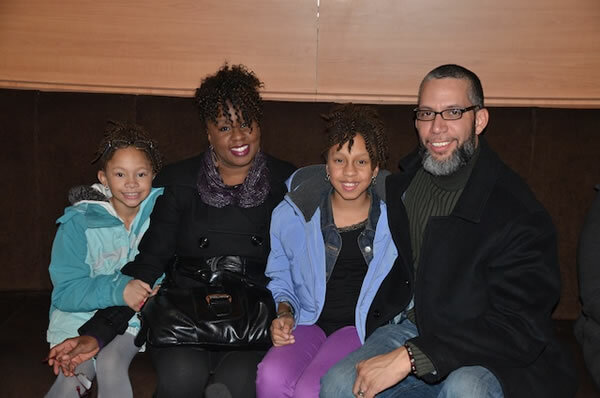 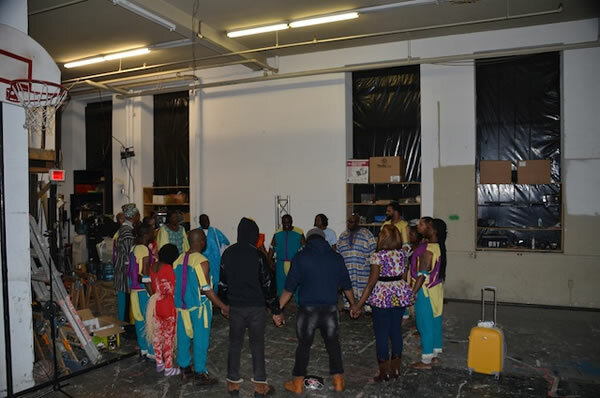 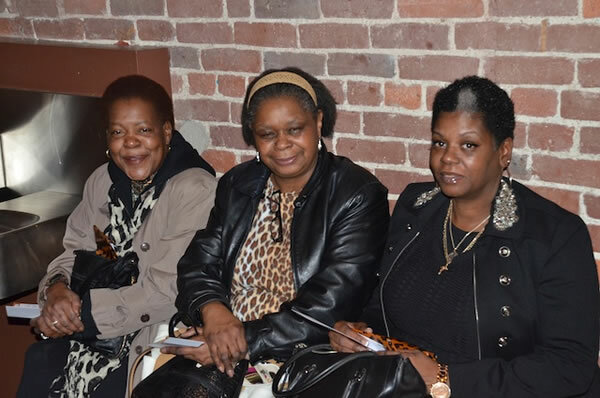 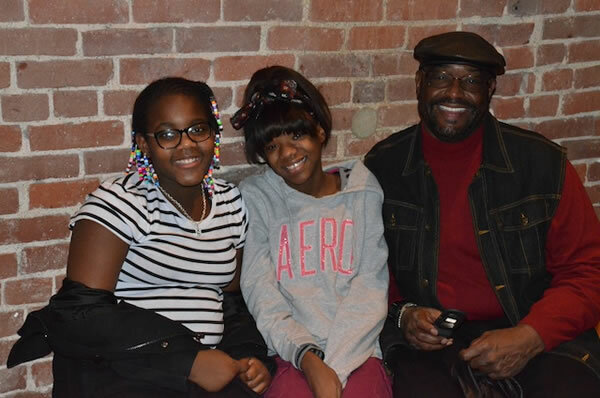 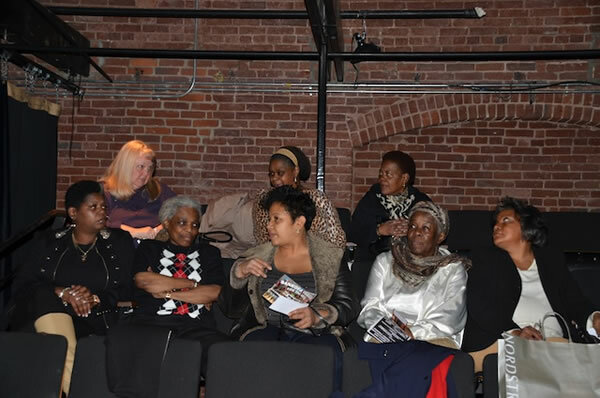 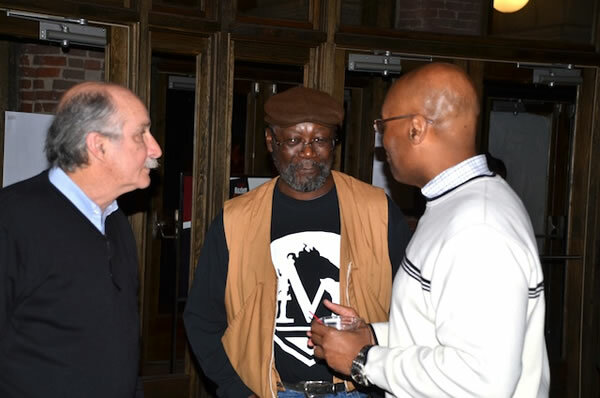 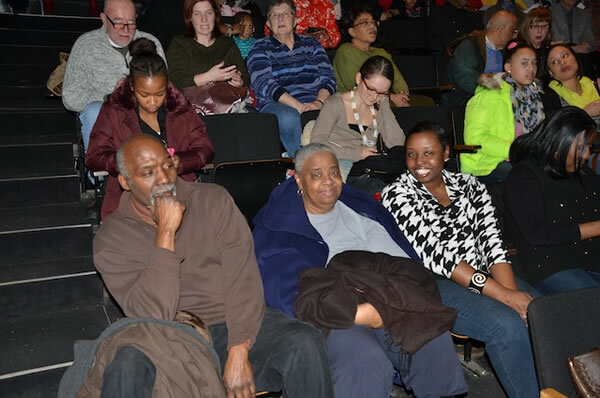 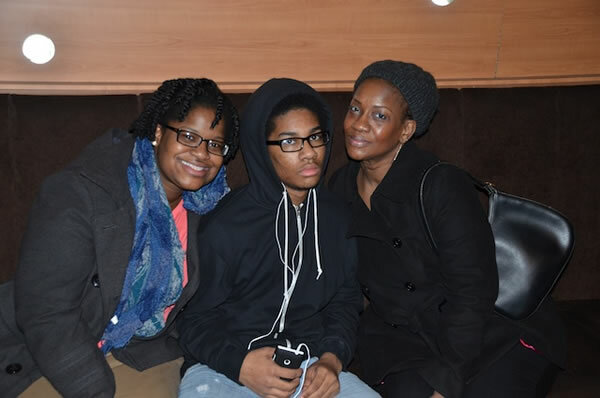 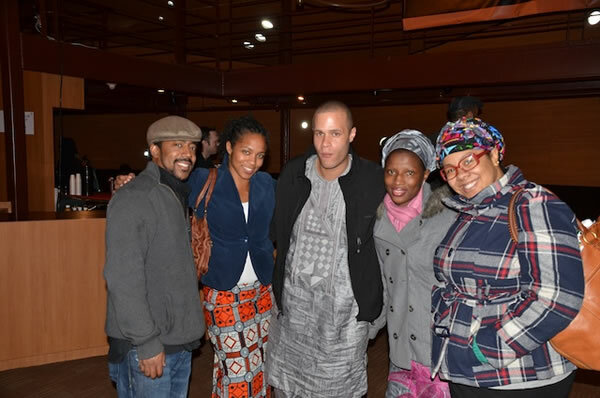 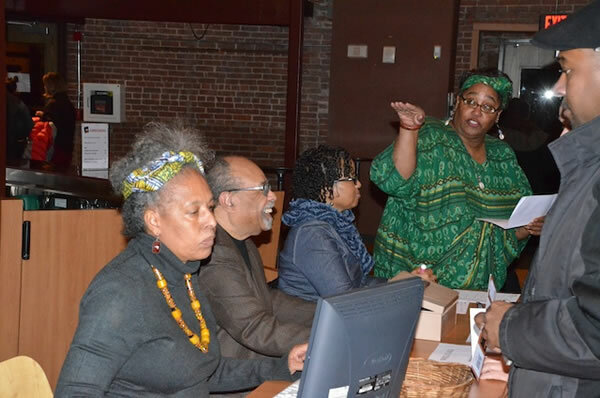 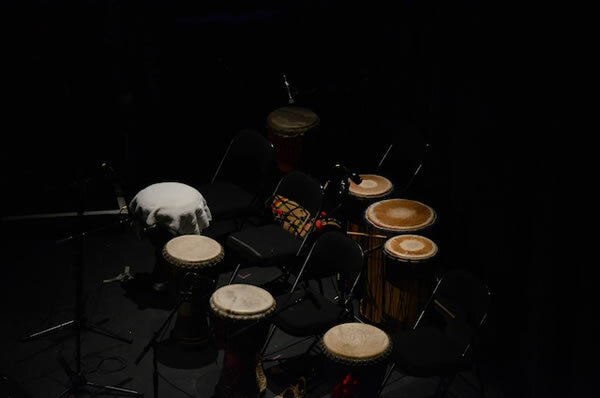 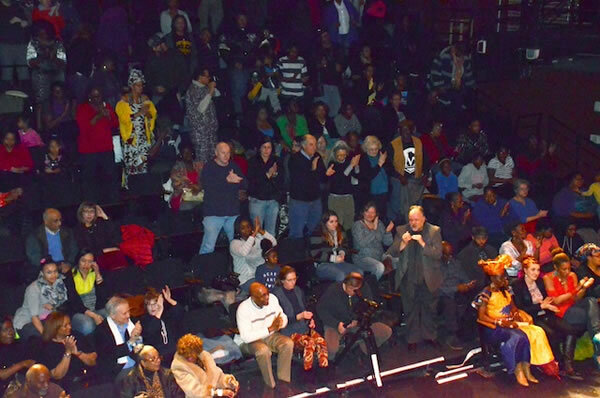 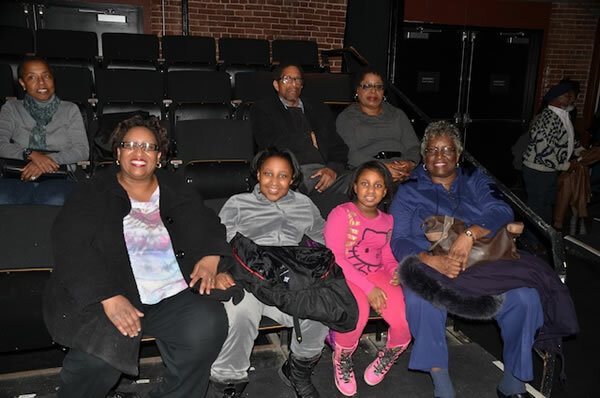 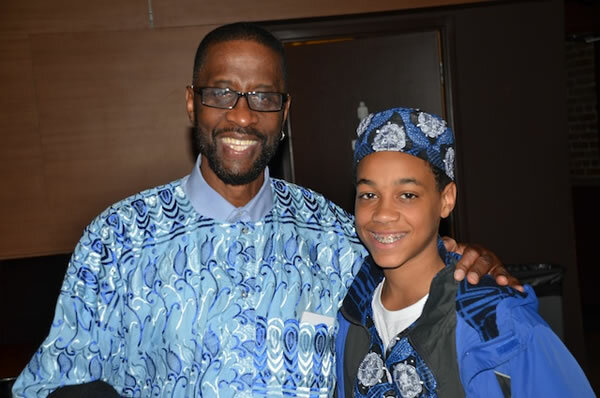 Kente Arts would like to thank all their fans and patrons with this video of the final segment of the Asase Yaa African-American Dance Theatre performance in Pittsburgh PA. 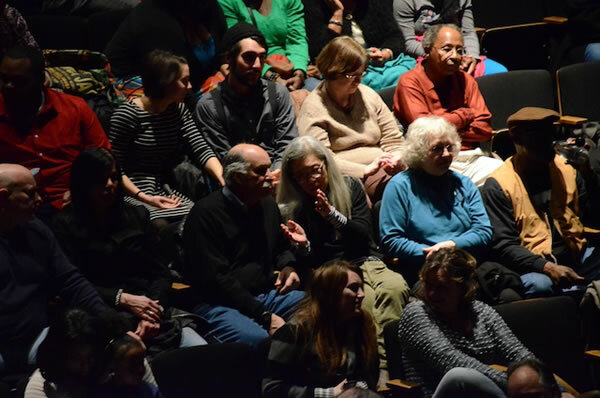 It was a terrifically exciting show. 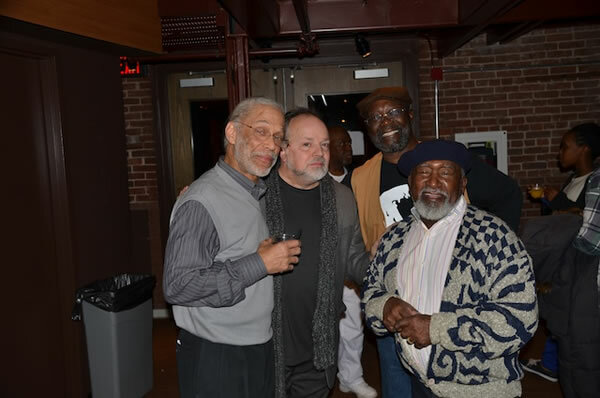 Thanks to Everyone.